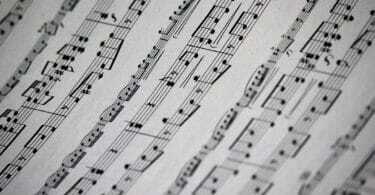 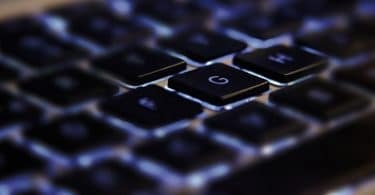 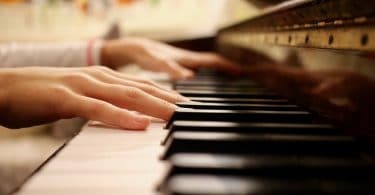 Learning piano online can be amazing since there are so many great resources. 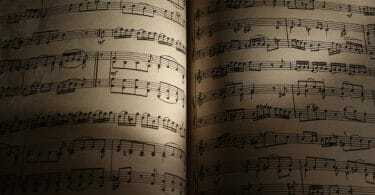 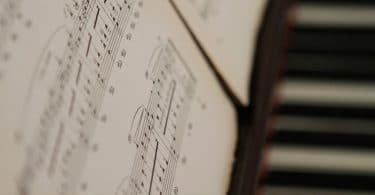 Here I'll share my favorite sites for the best online piano lessons out there. 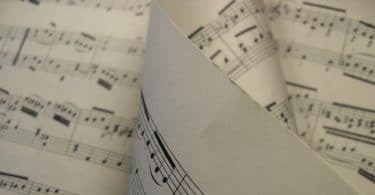 Whether you've been paying piano for a few years or you are just starting out, it's never too late to learn how to read sheet music for piano! 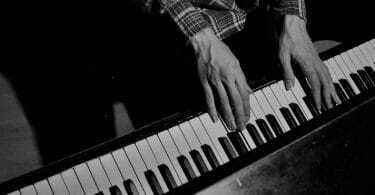 To start playing piano with both hands you need a solid strategy! 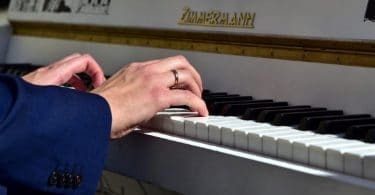 Here are my top 7 tips for developing hand independence on piano. 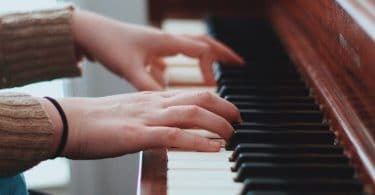 Learning how to sing and play piano at the same time is not an easy task, but if you follow along with these tips you'll be able to nail it in no time!